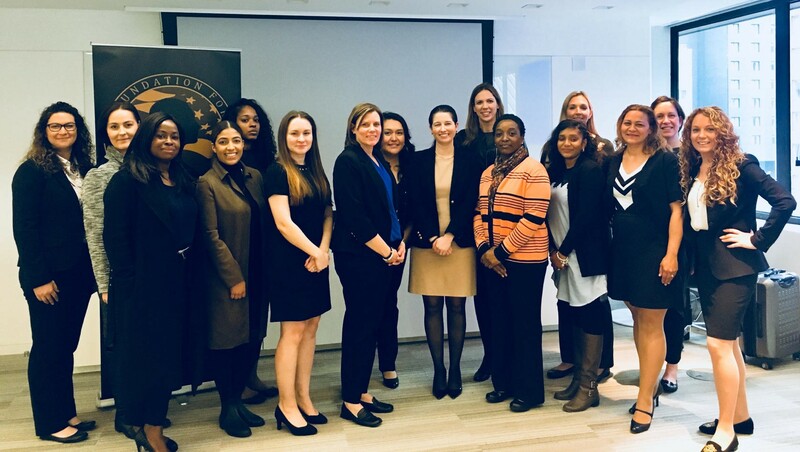 Staff from Virtu Financial partnered with Foundation for Women Warriors to host the Women Veterans Leadership Workshop. Attendees consisted of Army, Marine Corps, Air Force and Navy veterans. 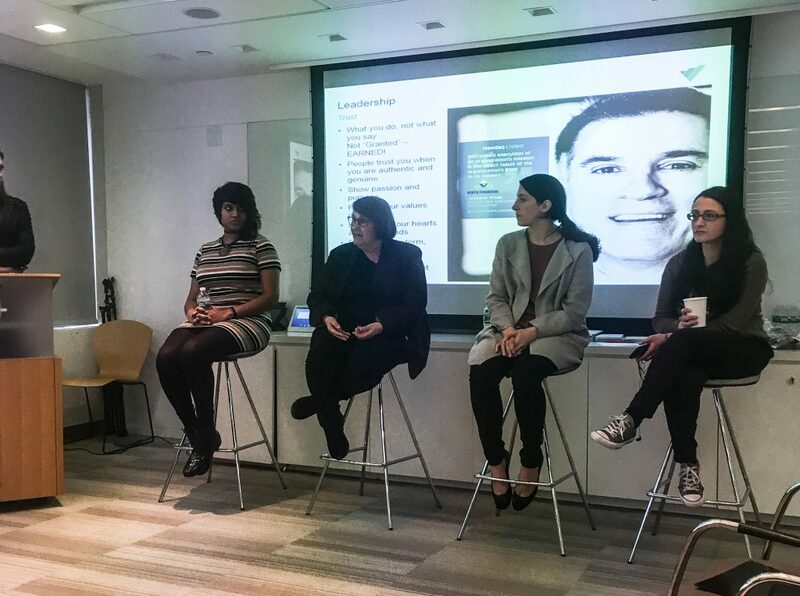 The workshop consisted of a course on building a personal brand, developing leadership styles, a lunch Q&A panel with women from Virtu, mock interviews and resume reviews. During the Q&A portion of the workshop, there was a wide range of specialties at the firm represented, from web developers to futures and fixed income traders. 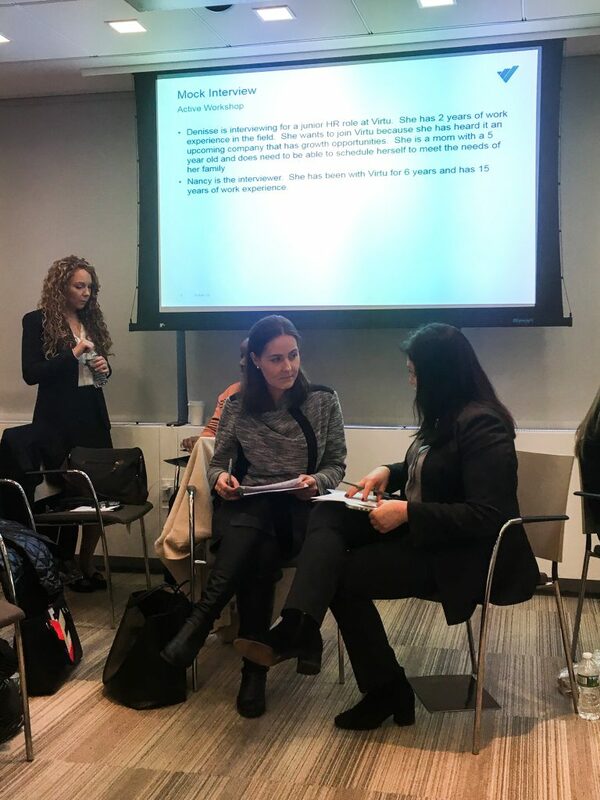 During the resume reviews, veterans were able to get one-on-one feedback from staff members of Virtu to help them craft their story and successfully translate their military skills. Steve Cavoli, an Army veteran and Executive VP, Head of Execution Services, US and Latin America gave the closing remarks for the workshop. 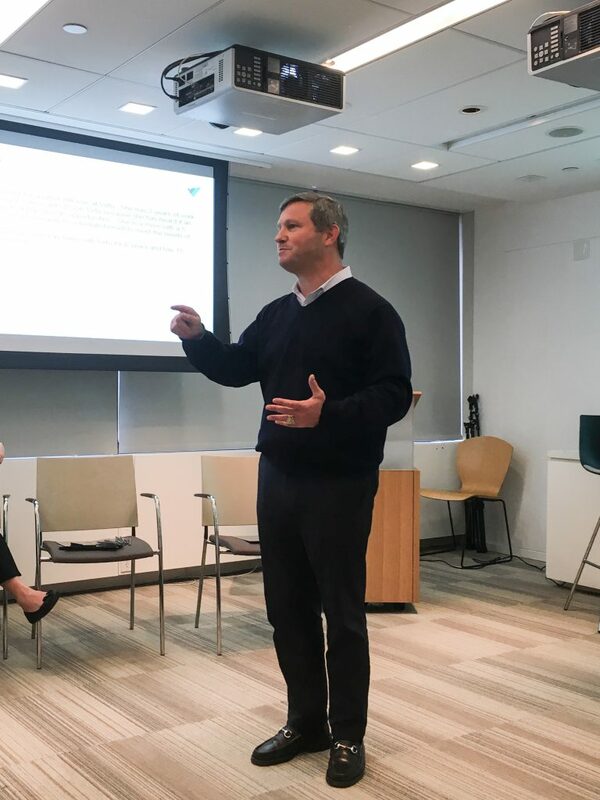 He discussed his transition from active duty to the finance industry and gave advice to participants on how to navigate through their own transition. The workshop was a great opportunity for our staff to continue to grow and develop in the financial industry!